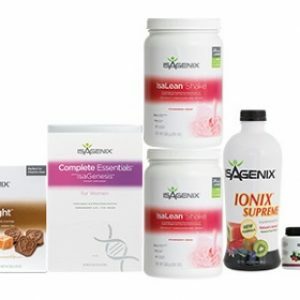 Which Isagenix Pack will help you meet your lifestyle goals? 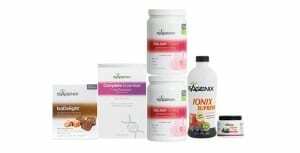 We provide a variety of high-quality pre-prepared packages that combine some of our most popular and effective products, allowing us to offer you a variety of fantastic discounts and the combined health benefits of a variety of products. 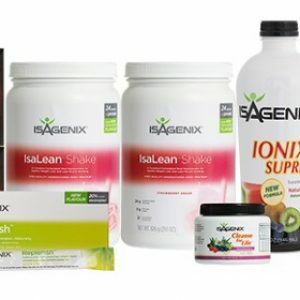 However, if you’re relatively new to Isagenix or need some guidance, we’re going to take you through some of the most popular and effective packages to give you the information you need to start your health and fitness journey as successfully as possible. 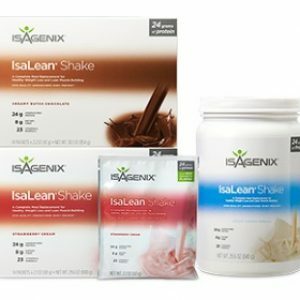 The weight loss premium pack contains a variety of products that improve your ability to burn fat by reducing calorie intake and providing a huge quantity of protein and fiber to make sure that your metabolic and digestive health are optimal. 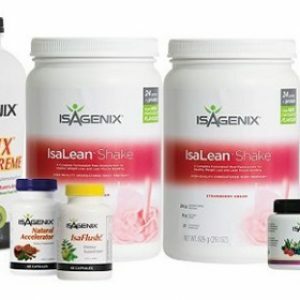 If you’re looking for fast, healthy weight loss then this is the package for you. 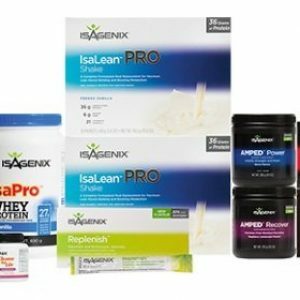 With fewer products than the premium pack, the 30-day weight loss system provides you with all the nutritional support you need to ensure that you are losing weight and building muscle. 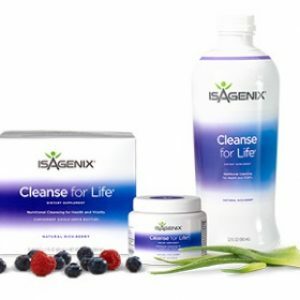 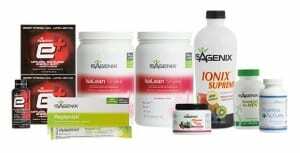 This is still a complete approach to weight-loss nutrition and includes a variety of amazing products like IsaLean meal replacement shakes and Cleanse for life nutrient supplements. 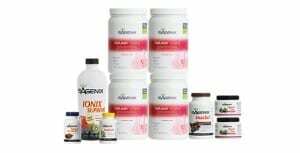 Whether you’re an athlete looking to perform to your best or just want more energy to get through all the tasks in your day, the energy premium pack provides a balance of products that all focus around slow-releasing energy and relieving fatigue. 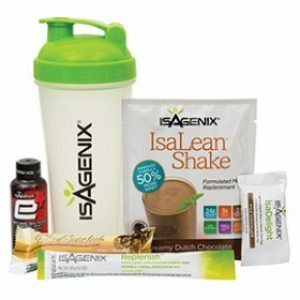 Keeping you fuelled, hydrated and focused is what this pack is all about and it will also aid in better health and a body transformation! 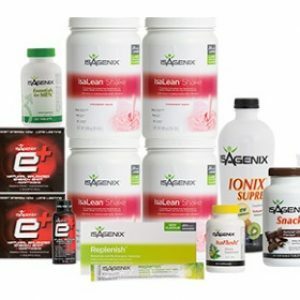 As before, the 30-day system provides you with all the essentials to improve your energy levels and face the challenges before you, but it is a more affordable and less-comprehensive approach than the premium pack. 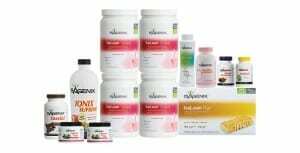 The 30-day energy system focuses on providing you with constant energy through the day and keeping your brain and body replenished with high-quality protein supplements and hydration aids. 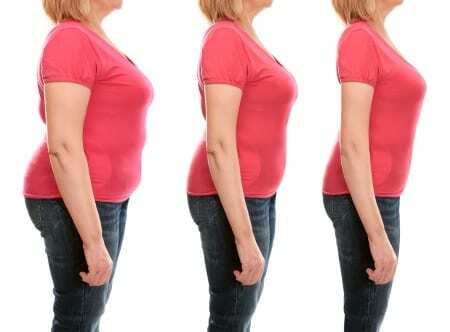 Everyone is going to have to face ageing at some point – from the moment you reach maturity, your body is ageing. 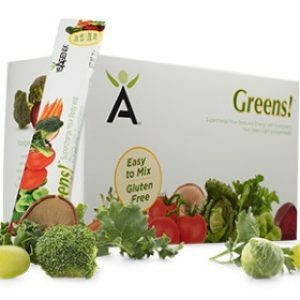 The nutrition and lifestyle choices you make now are going to play a huge role in whether this is a pleasant ageing process or one fraught with poor health and frailty. 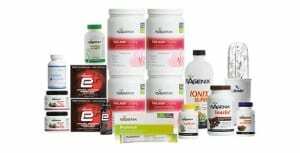 We believe that this is one of the most important tasks of a health supplement, which is why the 30-day healthy ageing system includes a variety of products to keep you healthier for longer. 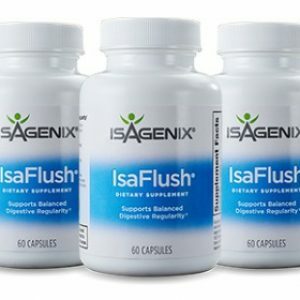 This pack aids in building a healthy, lean and vigorous physique to keep up with your lifestyle and protect you from the risks of ageing. 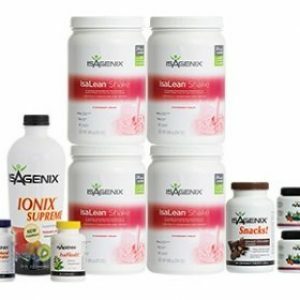 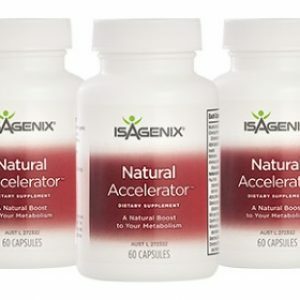 With products to improve muscle mass, combat common health risks and reduce your chances of developing chronic illness.